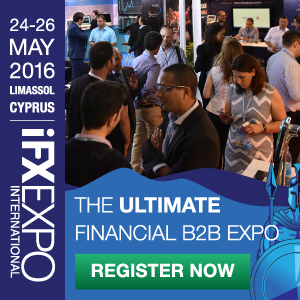 BinaryOptionsNow – NADEX is a premier online trader that provides a wide range of services and solutions to a multitude of clients. North American Derivatives Exchange is most well-known for its binary option and bull spreads products that are being used by a large number of retail investors on a daily basis around the globe. 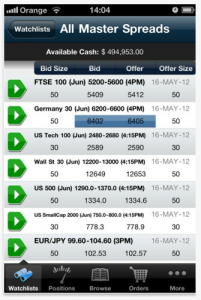 North American Derivatives Exchange has recently developed and released a mobile app for various devices. This new app will offer traders the possibility to trade anytime and anyplace if an internet connection is available. 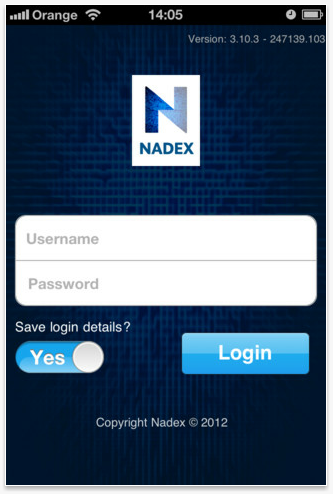 Check below to find out more about the revolutionary new NADEX app. The new smartphone application developed by NADEX can be used to access all of the products offered by North American Derivatives Exchange. Trading using the mobile app is extremely simple due to the fact that its interface looks almost the same as the interface of the regular software. This means that old NADEX traders won’t have to waste time in learning each aspect of the service again. But the same is also valid for newcomers, since the new app was especially customized and made in the way to attract new traders who haven’t used NADEX before. Everything is exactly how one would expect a professional smartphone app in 2012, meaning it’s highly intuitive, pleasant looking and more importantly it offers all the necessary tools traders will need in order to increase efficiency. The main NADEX product is its binary options service and thus it was evident that the new app will put a great focus on binary options trading. The new binary options app contains all the element of the main software and allows traders to perform the same bets and on the same commodities as on the main platform. 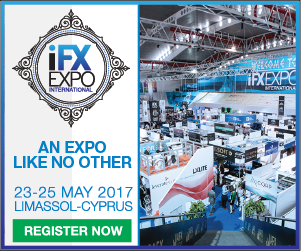 Traders will have the opportunity to bet on various binary options such as stock indices, forex, commodities and even various events using their mobile devices. All this is very simple due to the extremely intuitive nature of the app. Something that is not necessarily usability related, but is worth mentioning is the visual aspect of the app that is very pleasant looking and gives a professional impression. At the moment the NADEX binary options app is available for iPhones and Windows Phones. These can be downloaded completely for free from Apple’s App Store and respectively the Windows Marketplace. Both apps are specifically customized for each separate device. The two versions clearly reflect the usability features and visual elements of both devices. NADEX also revealed that it will soon release a new app for Android devices as well. Based on the success of the two already released variants the Android quickly became a much-anticipated update, but it’s not yet known when North American Derivatives Exchange will release the new app.